There's a new store for medical marijuana in Washington, D.C., and it's the first to open east of the Anacostia River. Anacostia Organics, a woman-owned dispensary right in the heart of historic Anacostia. 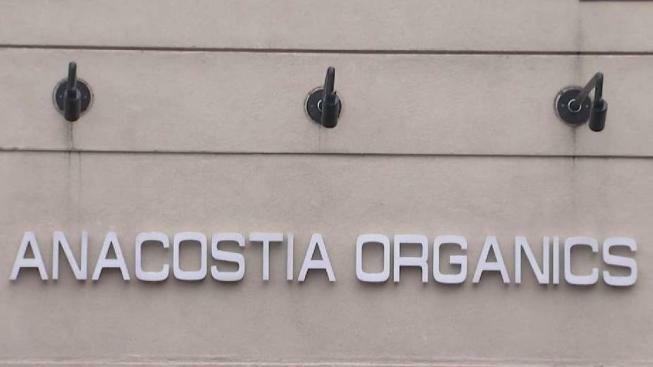 D.C. leaders say the dispensary's opening is filling a need among the nearly 6,000 patients currently signed up for medical marijuana services in D.C.
Eighteen percent of those patients live in the Anacostia neighborhood. "Finally, medical marijuana has come to the other half of the city," said Rep. Eleanor Holmes Norton said at the dispensary opening on Thursday. Medical marijuana sales have nearly doubled in the past year. "Sometimes we can laugh and giggle about marijuana, right? But it's big business and big business means that people can be employed," D.C. Mayor Muriel Bowser said at the opening. While celebrating the opening, Bowser said she is moving forward with legislation to legalize the sale of recreational marijuana. "We think we have an untenable situation. So it's really driving a lot of underground sales," she said. "So we need regulation and we still expect to have a bill introduced in the early part of this year." Bowser said illegal marijuana sales are hurting medical marijuana businesses. While the number of patients registering for medical marijuana slowly increases each year, only 50 percent of people who register every year renew their registration. Medcial marijuana stores in D.C. are not just for the city's residents. They will honor medical marijuana cards from 16 states, including Maryland and Delaware.